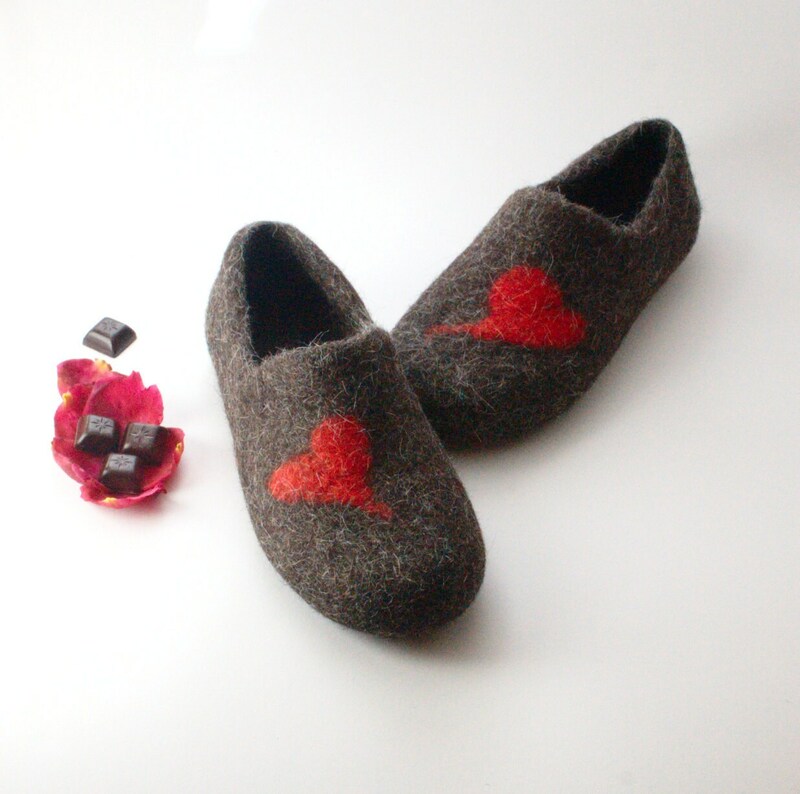 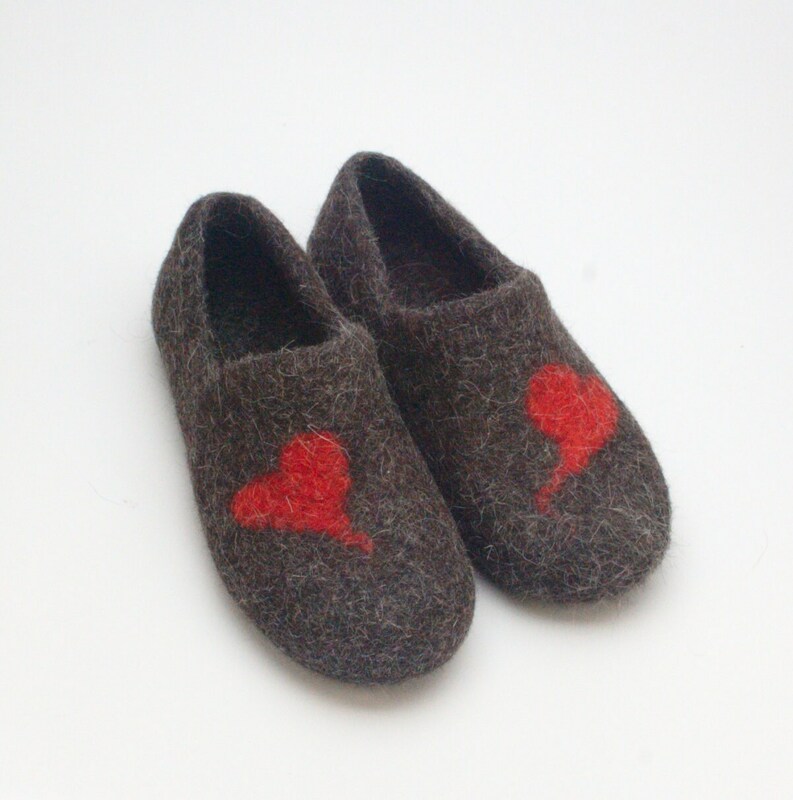 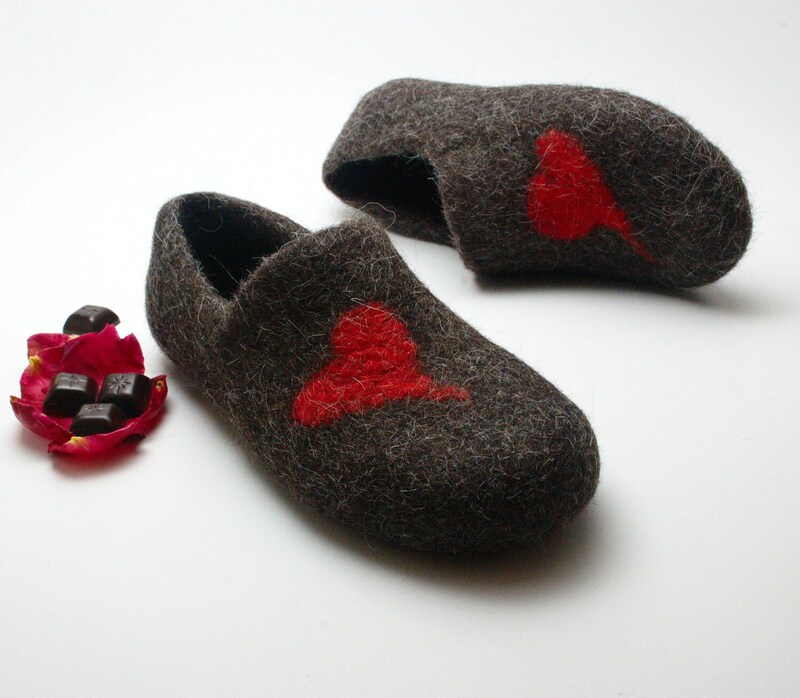 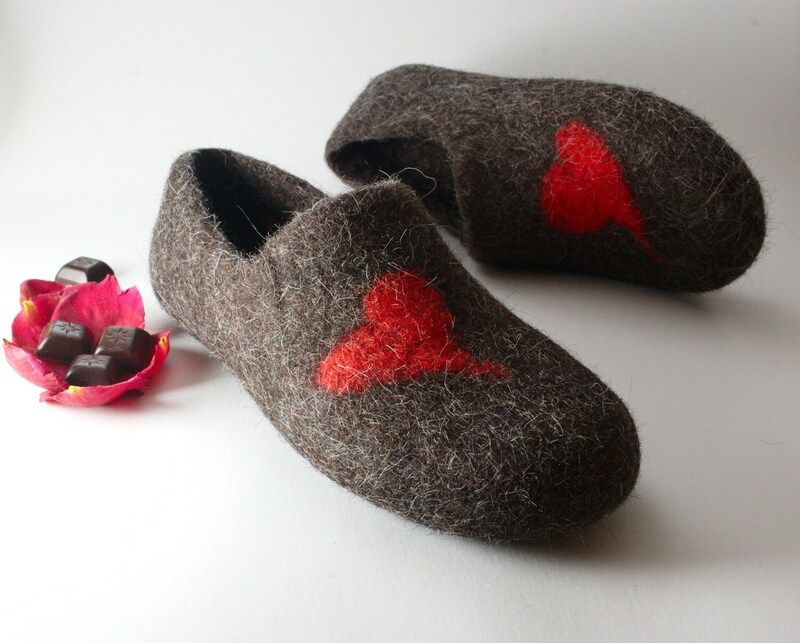 These chocolate heart slippers are the best valentines day gift for him or her - made from natural dark brown wool that has not been dyed or treated with chemicals. 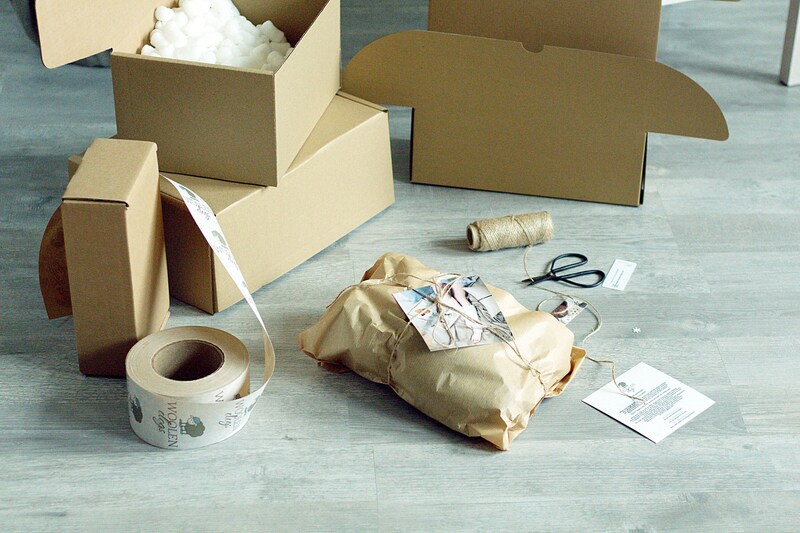 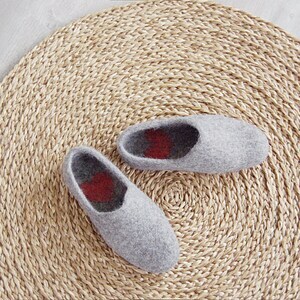 The wool breathes and naturally regulates moisture. 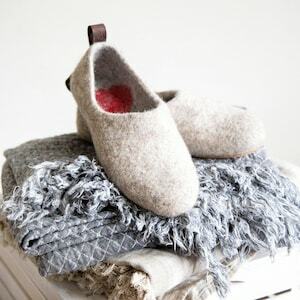 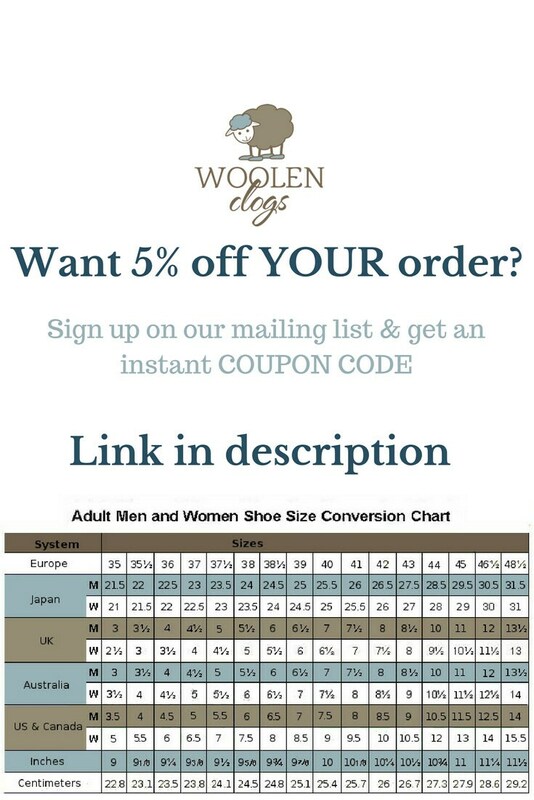 Your feet will be warm and comfy from the moment you put your Woolenclogs on.